We’d like to demonstrate our capabilities to you. Please contact us. Give us a brief summary of your electric motor usage and let us know how we can help. 715-698-7111 (Replacement motors). If you need technical assistance, please contact our main line between 8AM to 4PM Central time. 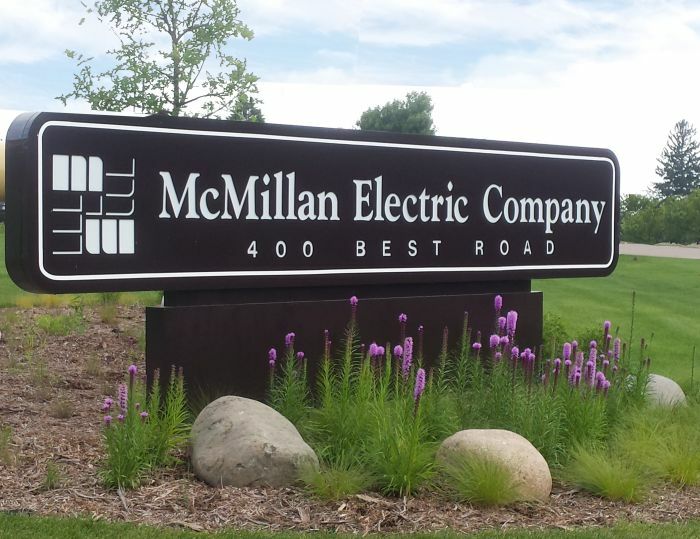 To contact our sales department, please e-mail us at sales@mcmillanelectric.com. For replacement motors, please e-mail customer_service@mcmillanelectric.com.